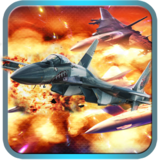 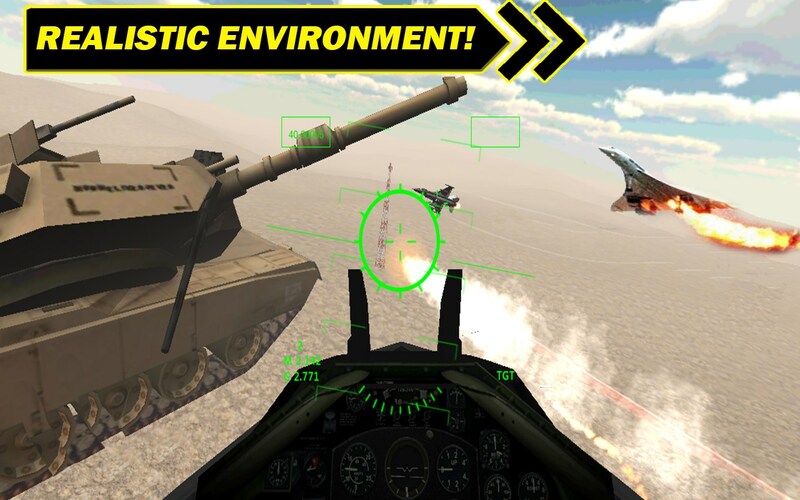 Air Strike 3D – Games for Android 2018 – Free download. 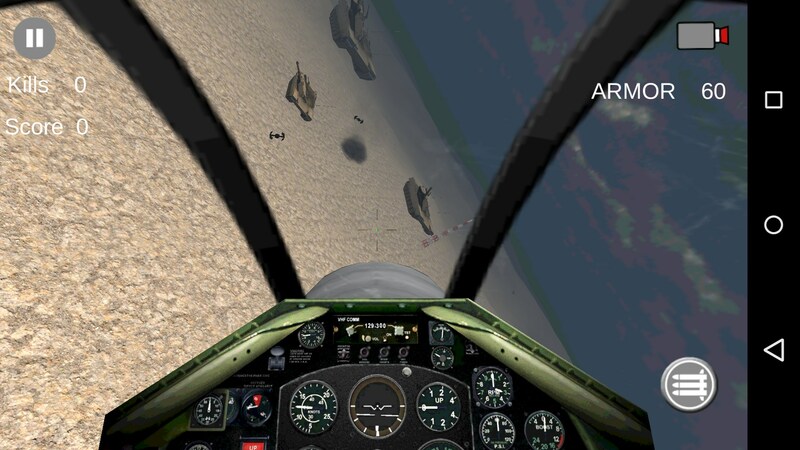 Air Strike 3D – Flying through a hail of bullets. 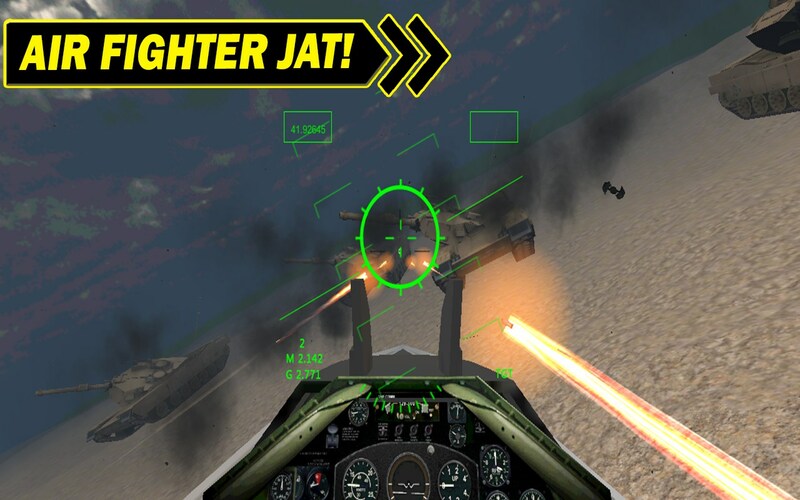 Air Strike HD for Android is an infinite flying arcade game. 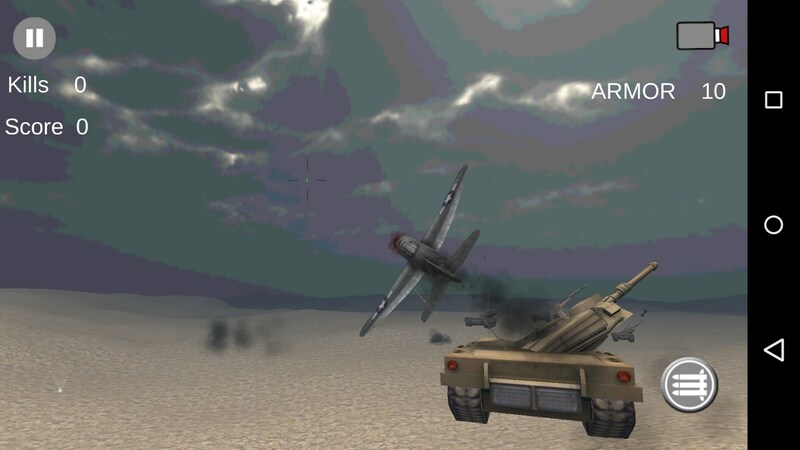 Using the gyroscope the player can pilot a World War 2 plane in a heated combat zone. 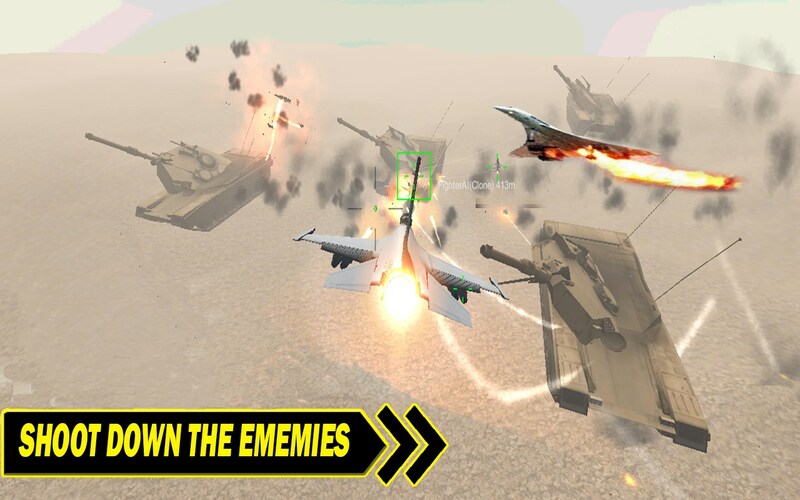 A simple and uncomplicated game in the form of an endless runner, it allows for a few, albeit brief moments of fun. 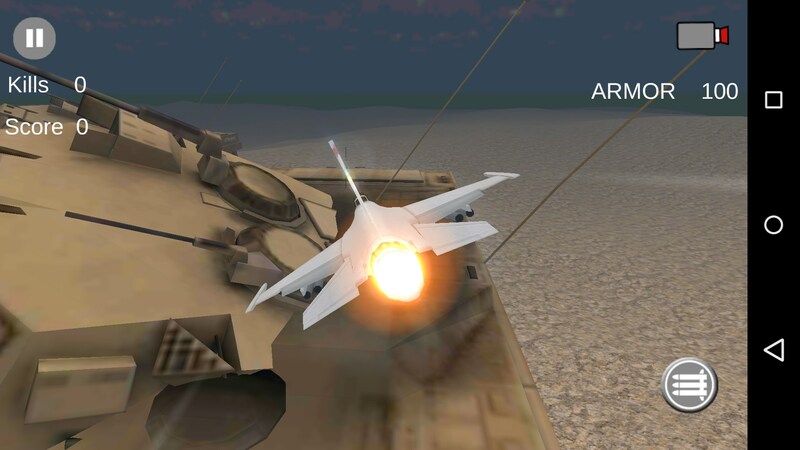 Combat is intensive and fast paced. 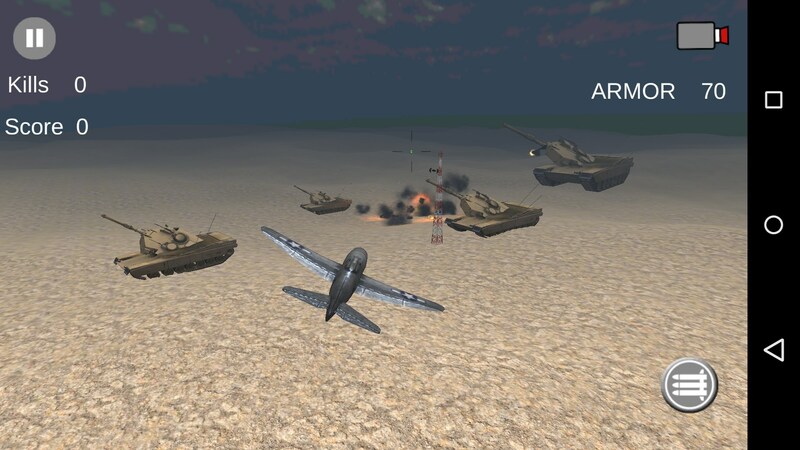 Players tilt their device left and right in order to avoid incoming airplanes and the hail of bullets that are a constant threat. 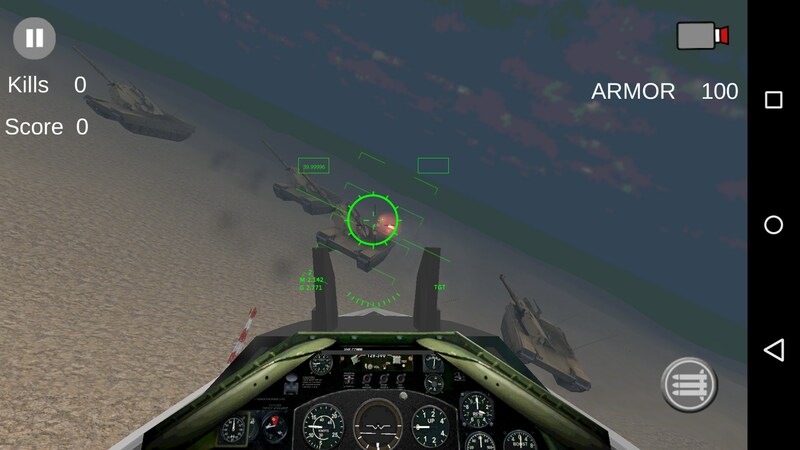 While dodging incoming threats, the player can fire a stream of their own bullets and the occasional missile to destroy enemies. 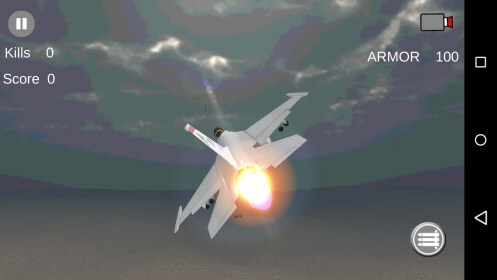 The player’s airplane can take a limited amount of damage before being destroyed, unless colliding with an enemy, which will lead to an instant loss and forcing the user to restart the run. 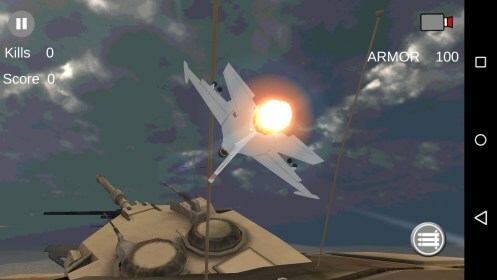 Evading enemies proves to be dependent a bit more on luck than actual skill, as the unresponsive controls cause the player’s airplane to slowly tilt and move to the side. 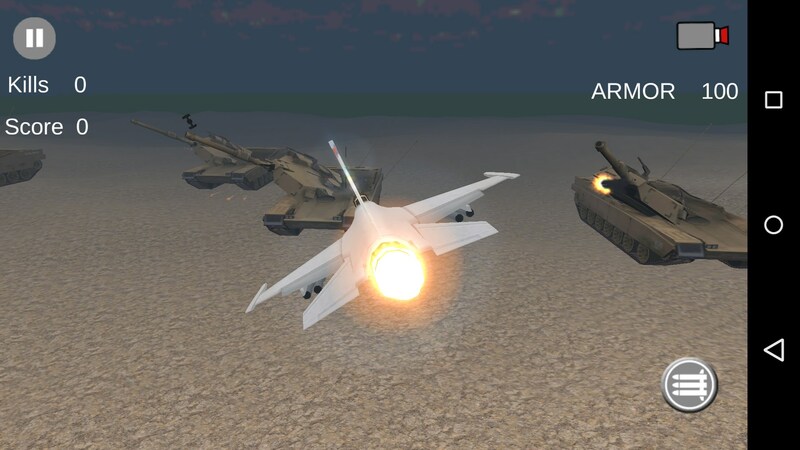 The lack of up-down movement is somewhat frustrating as it would have added an additional level of complexity to the game. 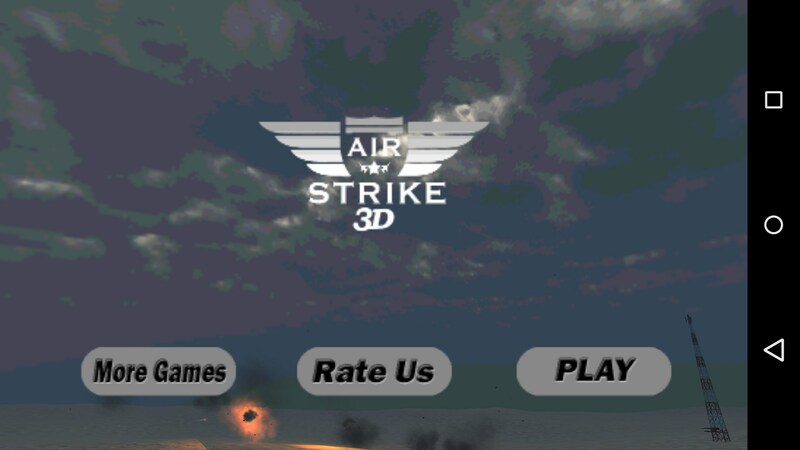 Overall Air Strike HD is mildly entertaining, yet the overall few features and high difficulty makes it feel not worth the price tag. The lack of customizable controls, and the lack of just about any customization, combined with the constant login prompts and rather unresponsive controls are enough to give the game an unfinished and unpolished feel. 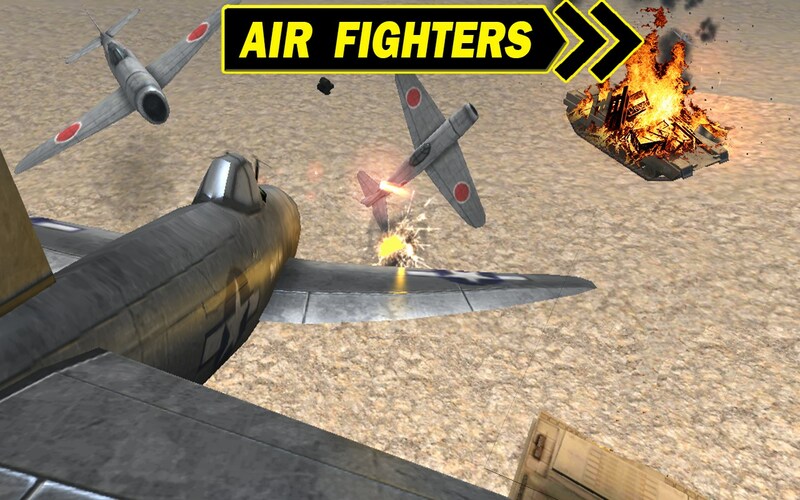 The graphics are disappointing, especially in regards to the HD title.